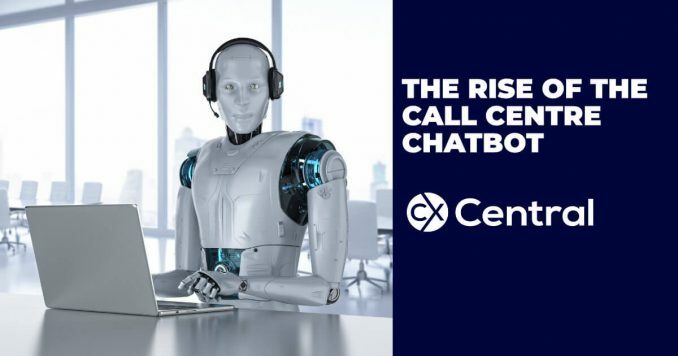 With the continued improvements in AI technology, the call centre chatbot is starting to change the call centre game for customers and businesses. 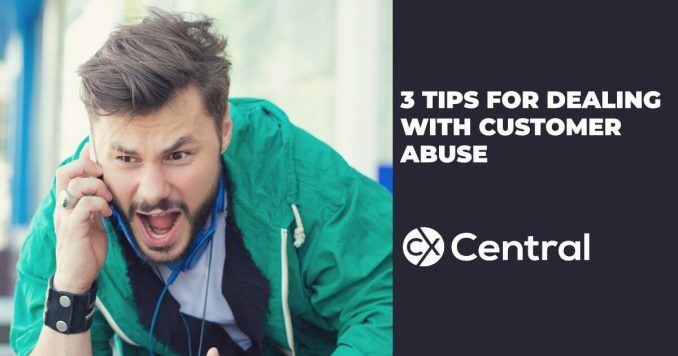 If you find yourself on the receiving end of customer abuse in the call centre these three tips will help you manage the situation. 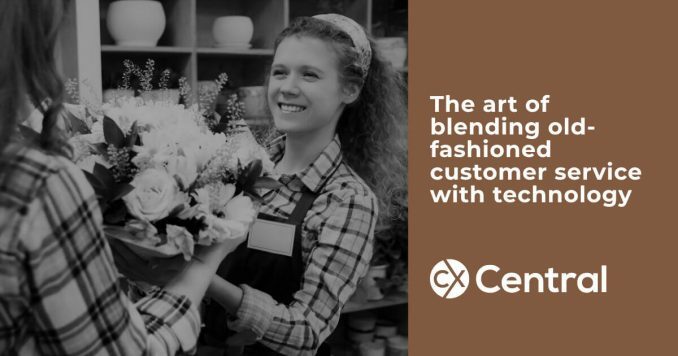 Old-fashioned customer service isn’t going out of style, so how can you balance traditional expectations with modern customer care & technology? 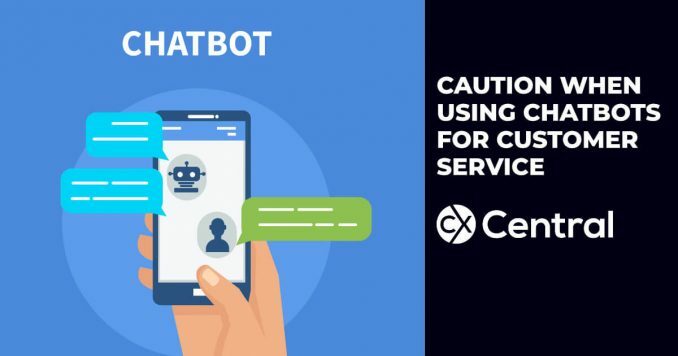 There is a rapid uptake in chatbots for customer service but as many businesses are finding out, it’s not an automatic solution to all your CX problems. Since their creation, emojis have continued to grow in number and popularity. 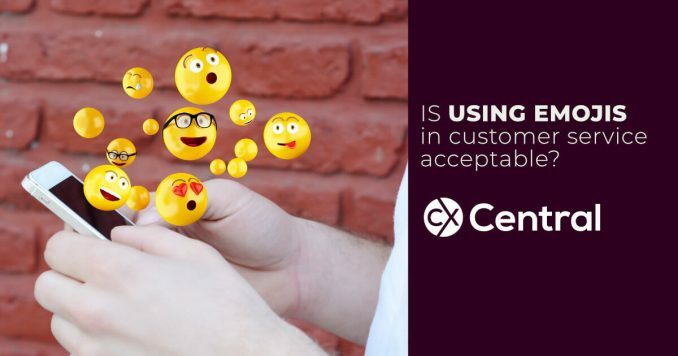 Your customers are most likely already using emojis so is it OK for you to start using emojis in customer service as well?